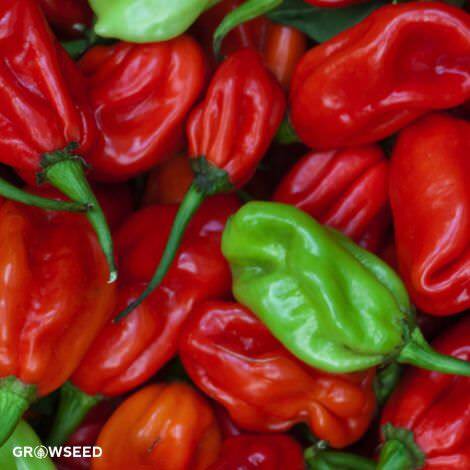 An early, prolific hot pepper. 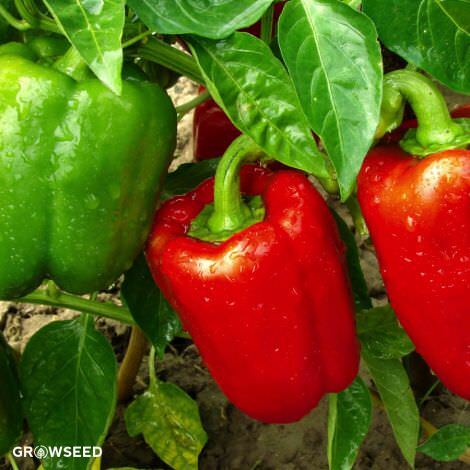 Produces continuous sets of beautiful, waxy fruit that start off yellow and turn red upon ripening. 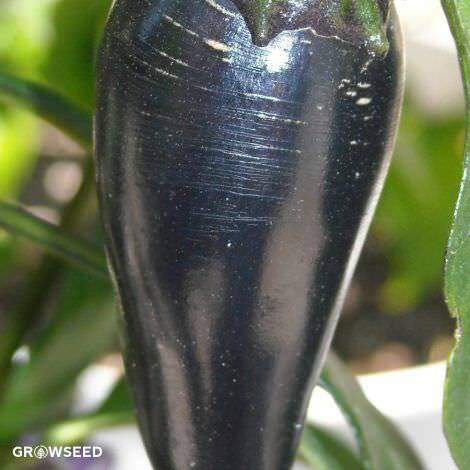 Great for container gardens and very popular for pickling. 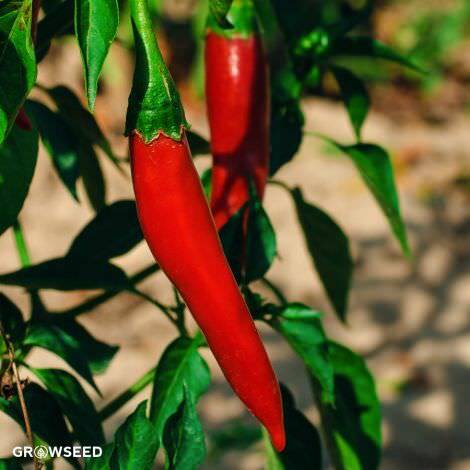 [70 days] One of the earlier peppers of the season, the Hungarian Wax is a beautiful, compact, hot pepper first propagated in Hungary. 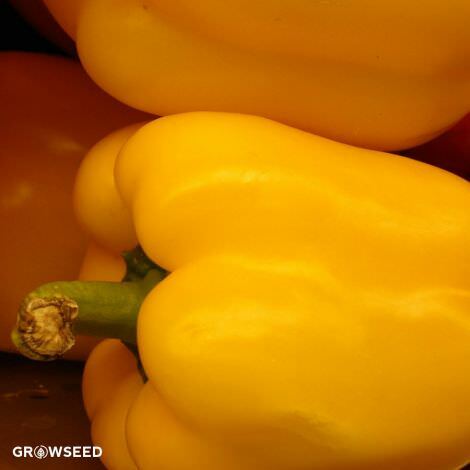 The fruits start off yellow and turn red upon full ripening. The walls are thick and waxy (hence its name) and most folks eat them at the yellow stage, harvesting them when they’re about 5 or so inches long. 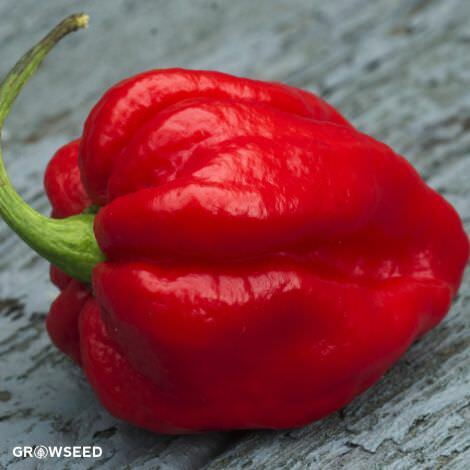 But if you’re looking for a sweeter hot pepper, let a few ripen to red. 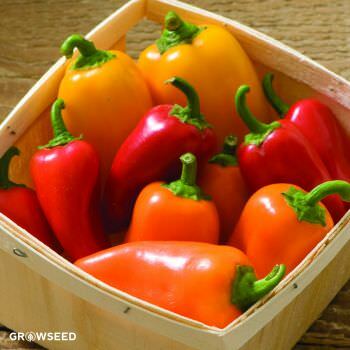 Yields are copious with this variety and if you keep picking, you should keep getting peppers all growing season long. Rated somewhere around a 5-7 on the chili 1-10 hotness meter, Hungarian Wax are great grilled, dried, fried, stuffed and especially pickled! 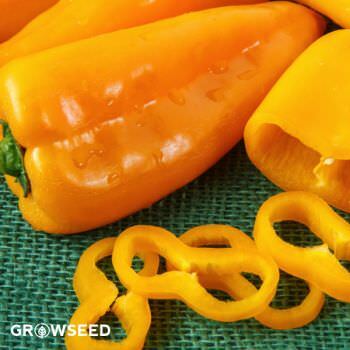 If you’re looking for something a little less hot, try removing the seeds. 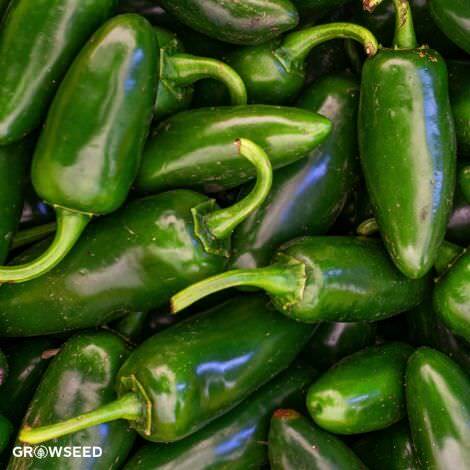 Also great for salsa and chili rellenos. 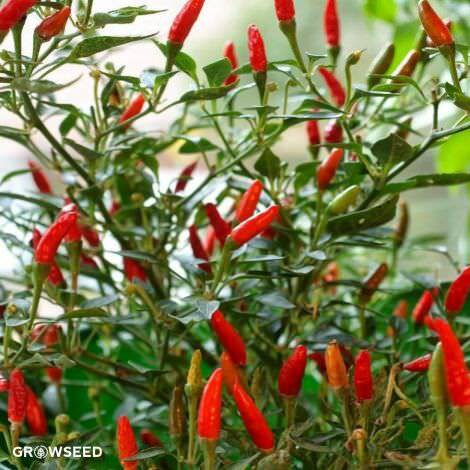 As one of the faster-growing chili plants, Hungarian Hot Wax is perfect for the UK climate it will thrive in a pot just like most peppers. 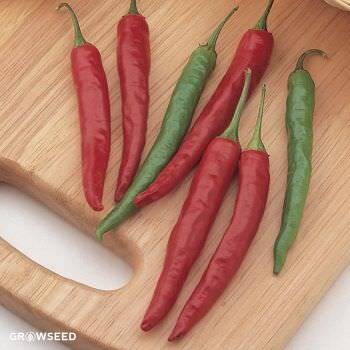 However unlike most pepper plants, Hungarian Hot Wax will grow perfectly well on a window cill in the kitchen or in a small pot on the patio or balcony making it ideal for confined growing space as well as greenhouses!